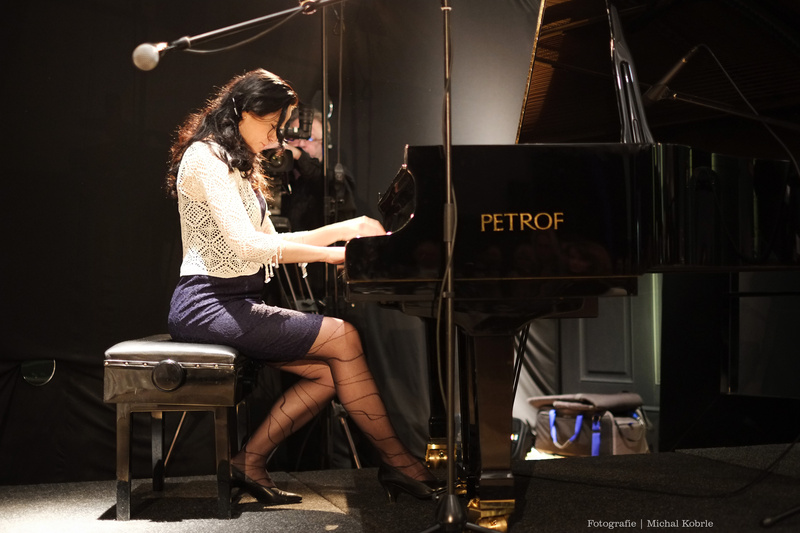 The acclaimed Czech pianist Jitka Fowler Fraňková has a particularly fine technique, and her speciality is romantic classical music. The repertoire of this original artist is nonetheless very wide. She entrances musical connoisseurs with her sensitive rendering of the works of many composers. 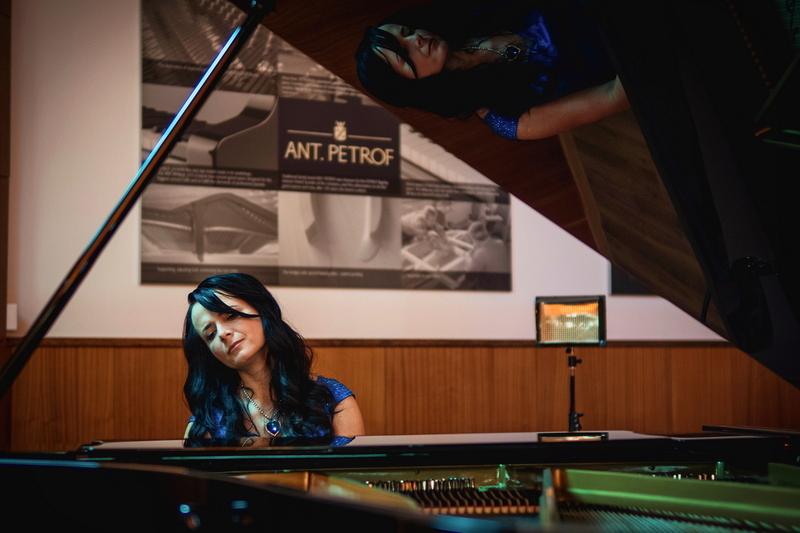 Her career took off very quickly - she began playing at the age of four, and when she was eight she won first prize at the international Virtuosi per Musica di Pianoforte competition in Ústí nad Labem. She continued her musical education until 2008, when she received the title „Doctor of Musical Arts". At the same time she frequently attended master classes given by eminent teachers, and today she passes on her skills at the conservatory. 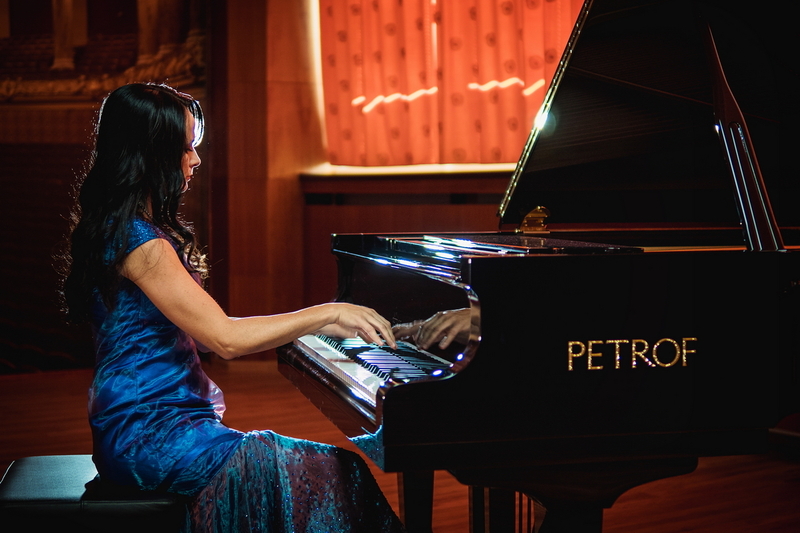 As a soloist she has played in the Czech Republic, Austria, Switzerland, Germany, Belgium, Italy, Croatia, France, Hungary, Mexico, the USA, and China, where in 2015 she was a member of the jury for the PETROF International Piano Competition.